Numerous organisations in Victoria help foster the important roles that animals can play in our lives - whether it's through horse riding schools for the disabled, assistance dogs for the disabled or elderly, or programs helping people to keep their pets when they go into care or become less capable of doing so themselves. Here is a list of some of these organisations. Assistance Dogs Australia trains Labradors and Golden Retrievers to help enhance the quality of life and improve the level of independence for people with physical disabilities, promoting greater mobility, confidence and higher self-esteem. 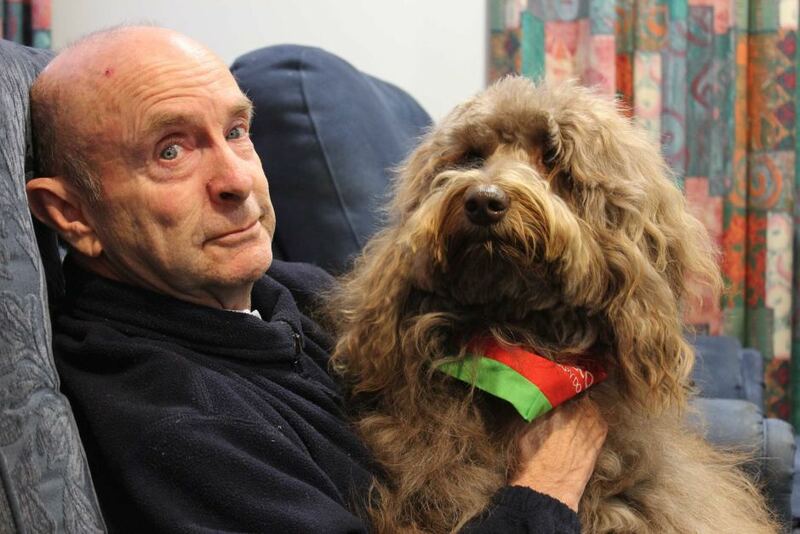 Balwyn Welfare Association Companion Animal Volunteer Support program operates through the City of Boroondara and provides support services to frail older people and people with disabilities to help them keep and care for their pets at home. Services include dog walking, bathing, grooming, and assistance in transporting a companion animal to the veterinarian. Canine Helpers for the Disabled Inc. trains assistance dogs for people with different disabilities, including Hearing Dogs for the hearing impaired, Service dogs for people with physical disabilities, Therapy Dogs for people with emotional, psychological or social disorders, and for children, and Facility Dogs for Special Schools and Rehabilitation Programs. They work with animal shelters and rescue groups wherever possible to give unwanted dogs a new life. The State Government's Responsible Pet Ownership Program involves free visits to Primary Schools and Kindergartens by pet educators and their temperament tested dogs. 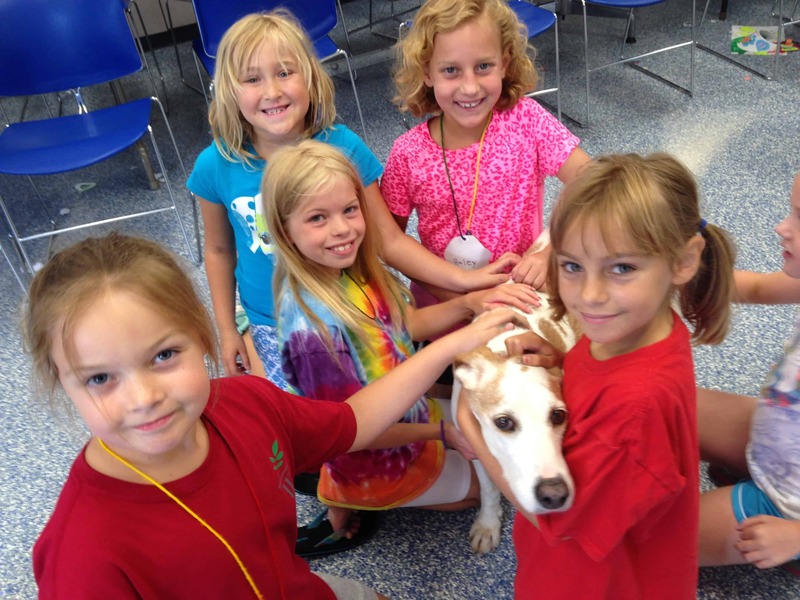 The visits teach children about pet care and safety with pets including dog attack prevention. The Delta Society runs a variety of programs that work under the philosophy of using the human-animal bond to comfort the sick in hospitals and aged care facilities, develop more confident children, teach children about dog safety, and promote reward based training methods to develop happy and contented pets. Dogs Victoria Therapy Dogs coordinates dogs to visit residents in aged care homes. Guide Dogs Victoria's Pets as Therapy program provides appropriate reclassified dogs for Victorian children who have a vision impairment. Many of these children with a vision impairment may progress on to being full time Guide Dog handlers as adults. Knox CommunityVolunteers Inc., Pet Companion Program is funded by the Department of Health and Human Services and provides support to older people and people with a disability who require assistance in caring with their pets. Services include dog walking, pet bathing and grooming and transport. The service operates in Victoria, in Knox and Maroondah as well as some parts of the Yarra Ranges and Whitehorse. Lead the Way - Psychology and Animal Assisted Therapy is a Melbourne-based service dedicated to studying and enhancing knowledge in Animal-Assisted Therapy and providing professional psychology services that integrate dogs. PetLinks Program operates in the Port Phillip area and helps aged people and people with disabilities care for their animals at home. Services include dog walking, grooming, cage cleaning, transport, and foster care when owners are unwell. 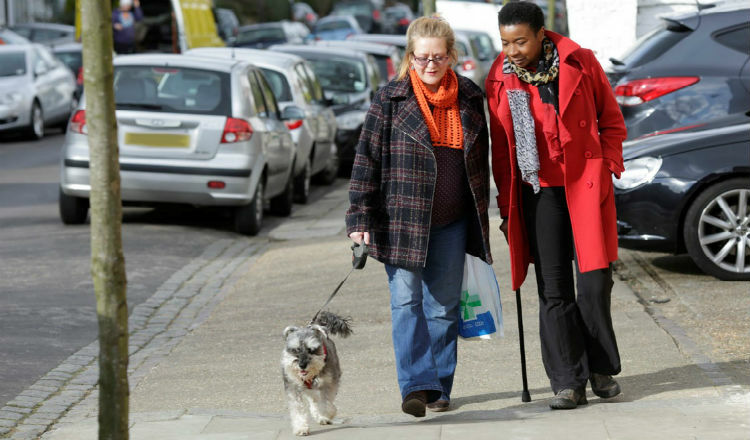 Real Animals Pets and People is a consultancy which aims to address gaps in support services within the aged, disability and community based sectors for the companion animals of the elderly and disabled living at home. Riding for the Disabled Association of Victoria helps to reduce the barriers that young people with a disability have historically faced to develop equestrian skills in sporting, competition and recreational activities with their peers. 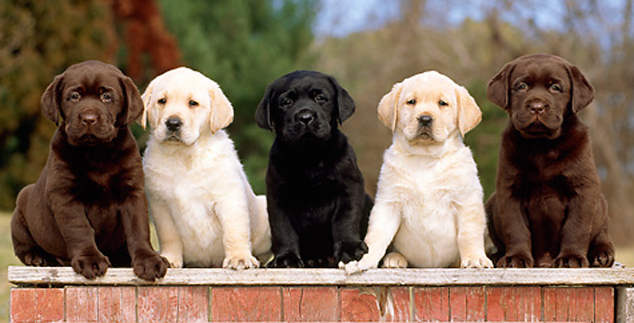 Seeing Eye Dogs Australia provide support and Seeing Eye Dogs for Australians who are blind or vision impaired. The Wishbone Foundation provides free pet care to owners who are elderly and/or disabled. Clients must be receiving a government benefit as their primary source of income. Assistance includes dog walking, transportation to the veterinarian, washing and grooming, and respite care. The Foundation also offers grooming, walking and 'doggy daycare' to the general public, using the profits to support the work done free-of-charge for clients. totally in love with your writing. Dogs are people's best friend!